How does your garden grow? Your inner garden is made up of trillions of bacteria that live on and in you – mostly in your intestines – and it influences your physical and mental health in ways you’ve never imagined. Some of the most exciting research on health and nutrition finds that these bacteria – which constitute your microbiome – play a role not only in your properly functioning digestive system, but in weight control, cardiovascular health, immunities, and even moods and emotions. And just as a flower garden needs tending to keep weeds from crowding out the tulips, your inner garden needs tending to maintain a diverse mix of beneficial bacteria. Feed these bacteria the right foods and they will proliferate and keep harmful organisms out. But feed them junk and the bad bugs will flourish. So what should you eat to keep your microbiome healthy? 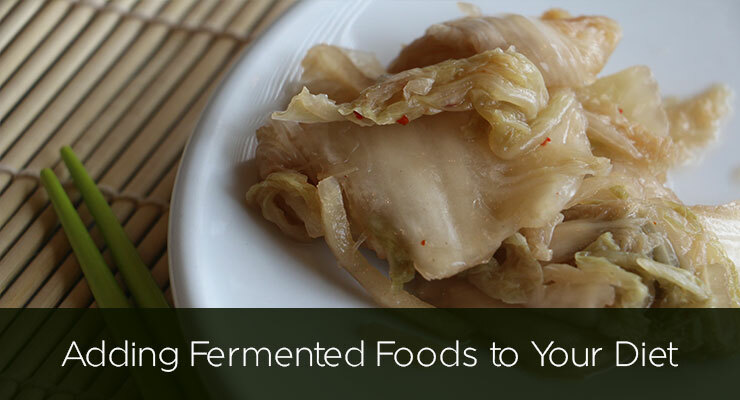 It turns out that among the best things you can eat are fermented foods, which introduce healthy bacteria to your gut and support the good bugs that are already there. Traditional fermented foods have been eaten for thousands of years across many cultures–originally because it helped to preserve foods. From sauerkraut in Germany to yogurt in Turkey, to kimchi in Korea, people have historically included fermented foods in their diets. But with advances in refrigeration, fermentation fell out of favor in our modern diet. These foods are rich in beneficial bacteria that break down the sugars and starches in the food to produce lactic acid. Once they arrive in the gut, these friendly bugs aid digestion by breaking down carbohydrates we cannot digest on our own. As a further benefit, the acid produced by this process helps maintain the acidic level needed in your colon to discourage growth of harmful bacteria like E. coli and C. difficile. Because they promote the growth of beneficial or “probiotic” bacteria, fermented foods are sometimes called “probiotic” foods. As the importance of a healthy microbiome becomes better known, the popularity of probiotics as a nutritional supplement has surged. 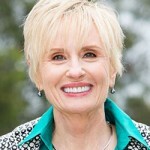 Dr. Nunley advises that it is always better to get nutrients from healthful foods if you can. And the best way to add probiotics to your diet is with fermented foods, preferably in small portions eaten with meals once or twice a day. Sauerkraut can be prepared with just cabbage, salt, water and seasoning. If you buy it, buy only fresh sauerkraut; heating destroys the friendly bugs. 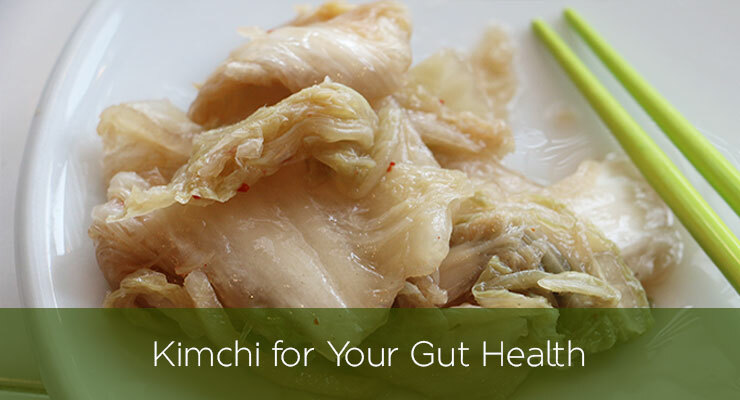 It provides a healthy dose of probiotic bacteria and fiber. Kimchi, sauerkraut’s spicy cousin, is served with every meal in Korea, either alone or mixed with other foods. It is loaded with probiotics and also with vitamins. It can be found in the refrigerated section of the supermarket or Asian grocery. Yogurt was better for us before it was pasteurized and the fat was removed and replaced with sugary flavoring. Sugar counteracts the probiotic benefits of yogurt by feeding the unhealthy organisms in your gut. If you don’t want to make it yourself, buy plain, full-fat yogurt with live, active cultures. Miso is traditional Japanese seasoning most familiar in miso soup. It is a fermented paste made from soybeans and other ingredients and can be added to many soups and stir-fries. Kombucha tea, is produced by fermenting tea using a “symbiotic ‘colony’ of bacteria and yeast,” and can be made with either black or green tea. prebiotics, foods that feed the good bacteria already present in the colon. Prebiotics contain inulin, a dietary fiber that survives the acid in the stomach and makes it to the colon undigested, where it becomes food for your probiotic bacteria. Good sources of inulin include bananas, asparagus, jicama, leeks, onions, and garlic. And don’t forget to drive out – by starving – the bad bugs. The organisms that contribute to obesity, diabetes and other ailments thrive on saturated fat and sugar. They love junk food. Don’t feed them! We still have a lot to learn about the microbiome and the role it plays. But we know that if we nurture the microbes that live with us they will return the favor by paying dividends in improved health and well-being.